Perhaps you have been trying to picture how they would look every morning as you gaze into the mirror. You imagine the size and shape of your new veneers are just right, the color is a perfect match and they look like you were born with them. This is it. You are finally ready to fix those cracked teeth and get the smile you have been dreaming about for months, but the big question now is what type of veneer should you get? Today we are discussing the different types and how to pick the one that is best for you. Plastic veneers are made from a composite resin. 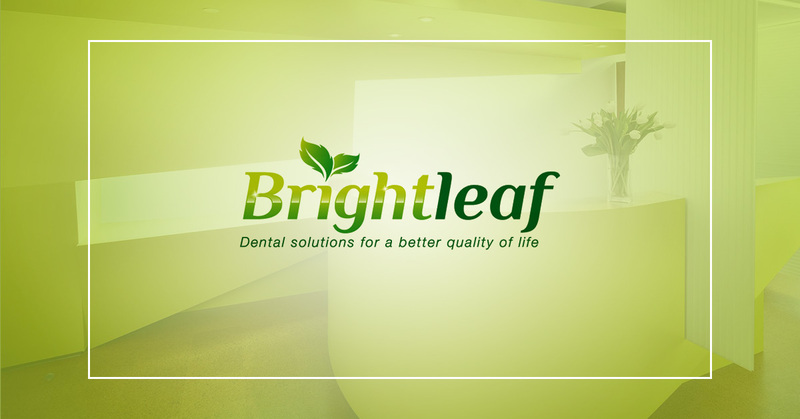 It is a cost efficient option that is completely pliable before it is bonded to your teeth. The benefit of this soft material is that it allows your dentist to easily mold it to close gaps or cover up stains and dark spots on teeth. The other advantage is that very little of the natural tooth needs to be removed for it to bond well, so it is a reversible procedure. That said, it is a more porous material that has a tendency to stain, and it is not as durable as porcelain. They generally need to be replaced about every five to seven years. Porcelain is a durable material, naturally stain resistant and it is the most natural-looking. That said, it is more expensive. This is often a better option for larger cavities and for covering badly stained teeth. It is sometimes also a method used to achieve the look of straight teeth fast and without ever having to wear braces. The downside, other than the expense, is that a good portion of the tooth needs to be shaved down to achieve a good fit and a strong bond, so this procedure is not reversible. These veneers can last up to 15 years. This type of veneer is made from Cerinate porcelain and is very similar to traditional porcelain, because it is both durable and stain resistant. They are thinner, however, and require much less of the natural tooth to be shaved down. These also have a life expectancy of up to 15 years. We recommend you don’t choose on your own. 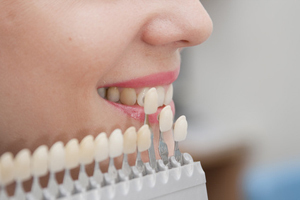 Your cosmetic dentist has the best grasp of what type of veneers will work best for your individual circumstances. Discussing these options with him or her in more detail will help you make the best decision for your needs, budget and desired outcome.